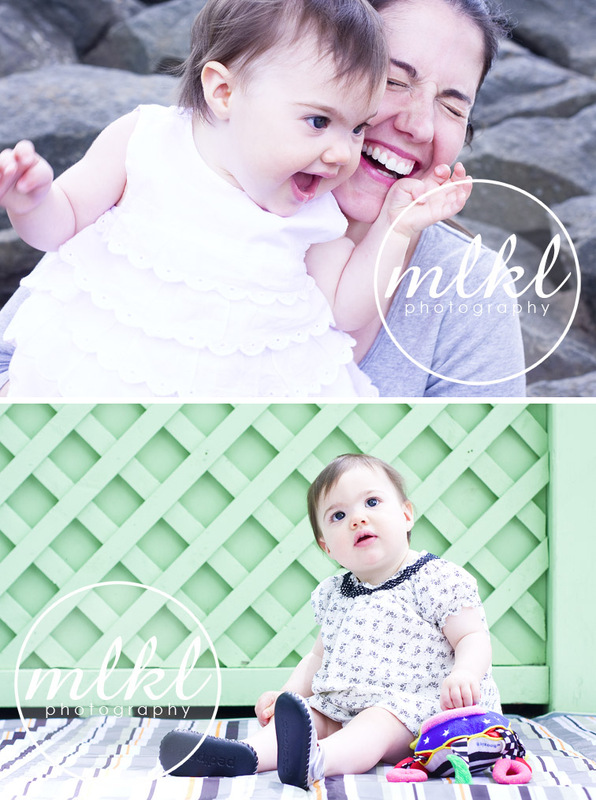 This beautiful Baby Girl has been such a joy to photograph in the short year that I've known her! 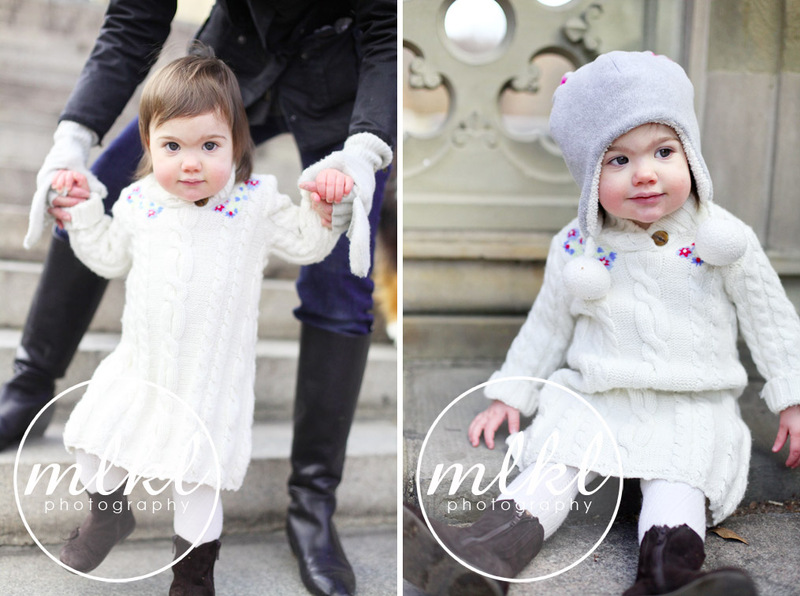 Here is a sneak peak of four images from our most recent session this past weekend in Central Park, with additional image sets from our sessions 6 months and 1 year prior (respectively). 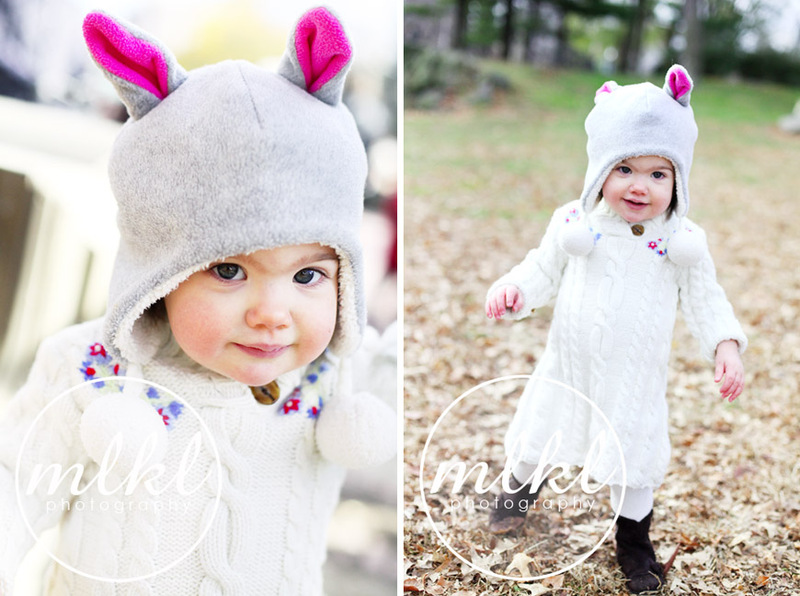 Melissa Kruse Photography is based in New York and is available for destinations worldwide.